North America Forum»Forum ›League of Angels ›Bugs › Recharge History Bug? 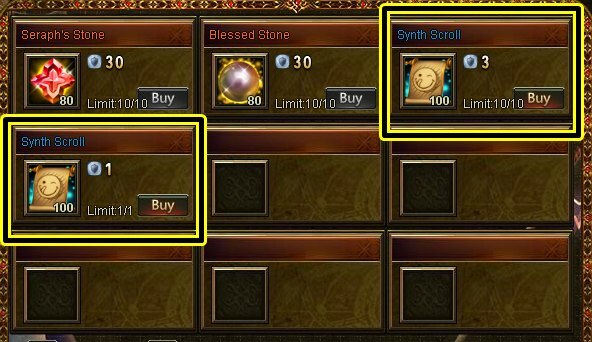 So which one of it correct?, 3 or 1 Blazing Star for 100 synth scroll? 2019-4-19 17:21 GMT+8 , Processed in 0.052936 second(s), 38 queries .